The recent ICBC in Berlin was notable for many reasons. It was the first legal business conference in the country’s history. Germany has just decided to move forward on integrating the drug into its mainstream health system. During the conference itself, the government also released the first public tender bid for domestic cannabis cultivation for medical purposes. However, in and among these other firsts was another interesting, self-identifying and obvious fact. There were a lot of women at the conference. So many, in fact, that most ended up in front of a vendor booth for a quickie group photo op halfway through the conference. So who were these women and what did they represent? There were actually women in every role at the event – which included manning the exhibit booths as well as speaking during the conference. It is clear that women will have a critical role to play in the German industry. They are also making their presence felt on the global stage. In many cases, they are also leading the industry, or aspects of the industry, including international expansions and pioneering medical use for patients. Where will women take the industry in years to come? The sky is the limit. However, the speakers at the conference, as well as many of the attendees have not only helped build the new industry on a global basis. They are now stepping up to lead and further shape it. With a background as a medical doctor with specialties in psychiatry, psychotherapy, and neurology, Dr. Milz is now specializing (and has since 2015) on treating patients with cannabinoid therapies in Berlin. Dr. Milz also opened the conference as its first keynote speaker. Susan has a Ph.D. in Chemistry and was the recipient of a National Science Foundation Chemometric Graduate Fellowship while a visiting scientist at NIST. She currently owns and operates a consulting firm for chemical and biological labs. She has studied the chemistry and applications of cannabinoids and provides scientific and technical guidance to labs, medical personnel, and regulatory agencies. The co-founder of the Vancouver chapter of Women Grow, Jamie has a long history as a successful advocate and lobbyist for reform. She helped lead the initiative to create bylaws for city dispensaries and a new licensing system for compassion clubs. She is also a prolific writer and currently works for MMJ Canada as their Government Relations Advisor. Aundre began her cannabis advocacy in 1990 by joining Jack Herer’s Hemp Bus. The campaign toured California promoting hemp use for fuel, food, fiber, fun and medicine. Since then, Aundre has been involved in countless reform efforts and projects, including being a founding member of Americans for Safe Access and serving on the board of the Marijuana Policy Project. She has also opened many dispensaries as well as created a dispensary model that promotes compassion, patient services, and community responsibility. Besides her canna-activities, Aundre is the mother of two children. The founder of Stockpot Images, it is the first cannabis-related stock footage agency to serve the emerging cannabis industry. Ophelia’s company specializes in providing pictures of both real users and communities. She is also the founder of the non-profit Asian-Americans for Cannabis Education. Linn is now the director of Strategic Initiatives at Leafly after serving as Head of Marketing. In this role, she oversees the expansion of the company and its brand into Europe. 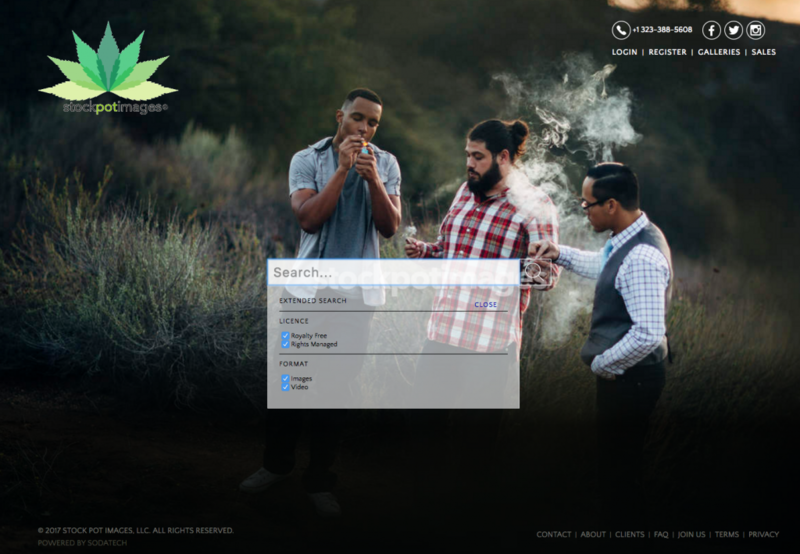 Prior to working with Leafly, Linn worked with companies including Microsoft, the Discovery Channel, Amazon, Sprint, and Redbox. Mary’s experience in the industry stretches back to her humble roots at legalization rallies in the Midwest as a volunteer in the 1980’s. Her ability to use media and entertainment to forward the overall issue led to positions with the Marijuana Policy Project, Governor Gary Johnson’s Our America Initiative as well as his 2012 presidential campaign where he put the issue of cannabis reform at the front of his platform. Since 2015, Mary has also been a strategic advisor to the Global Hemp Group.